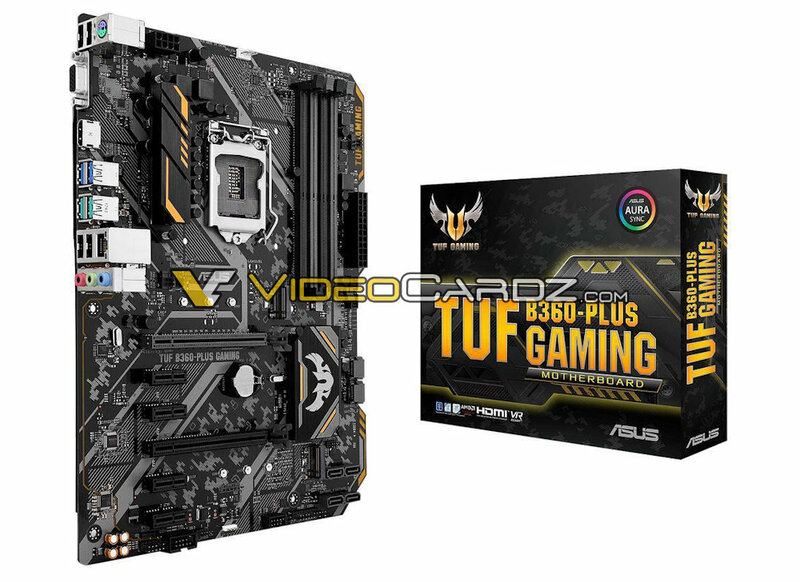 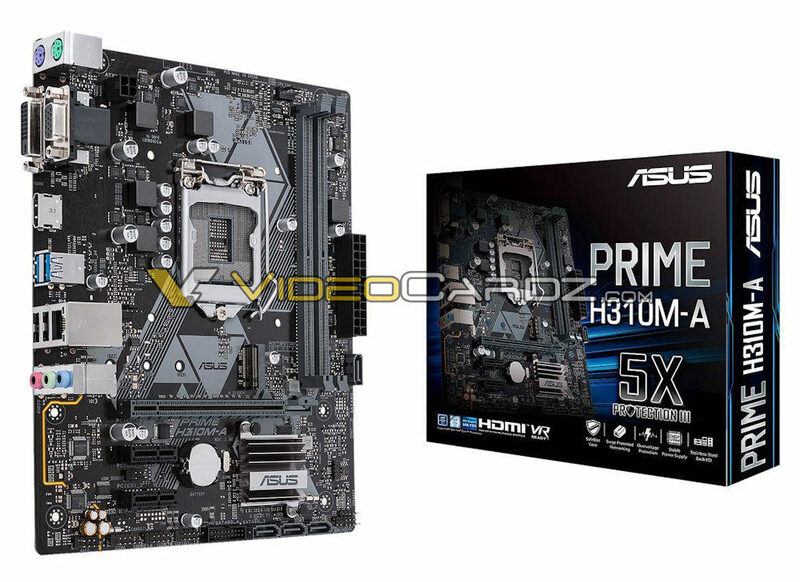 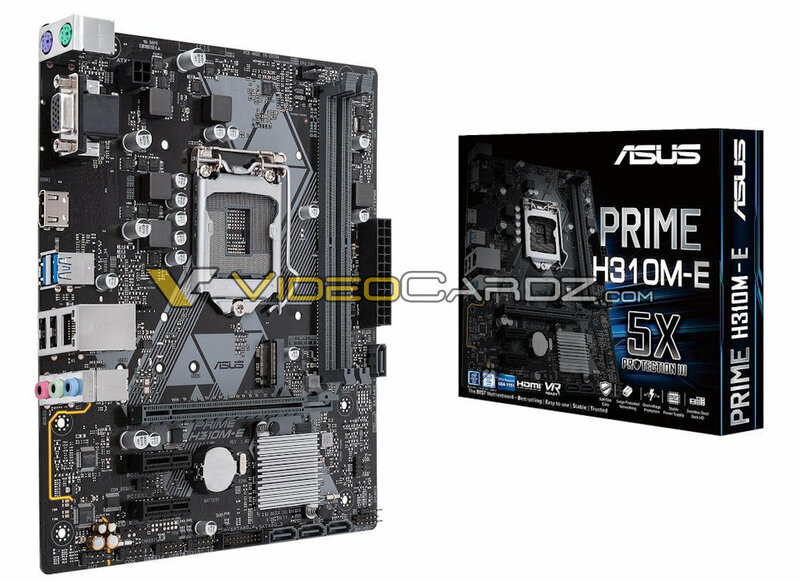 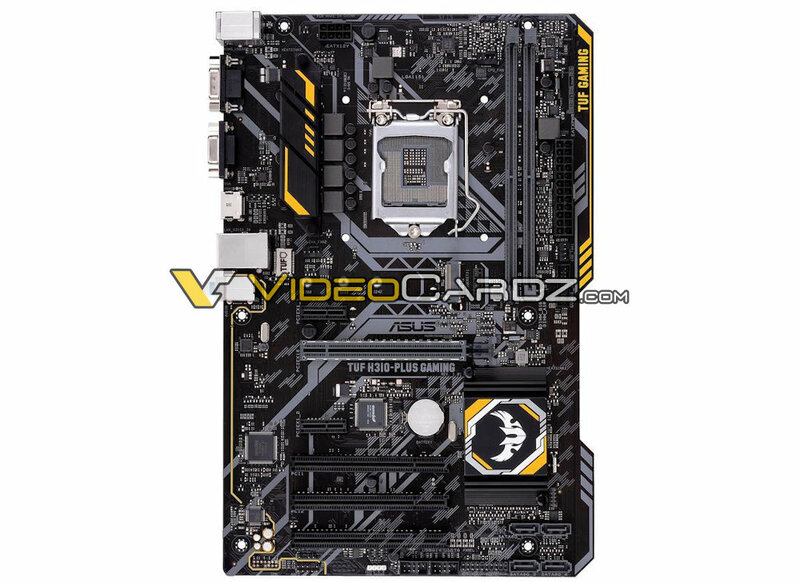 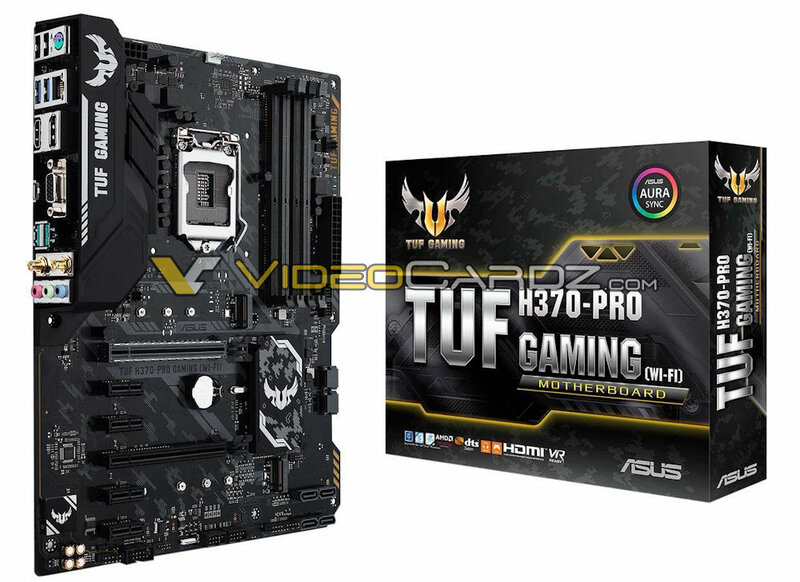 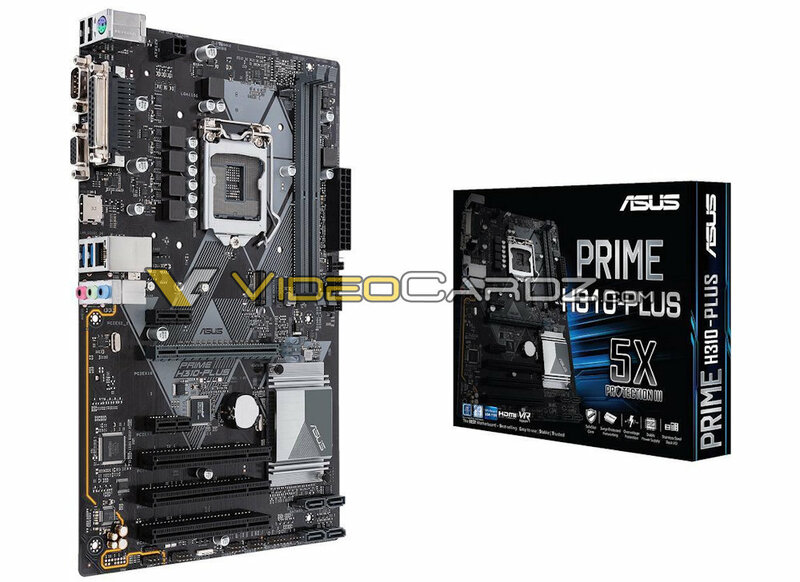 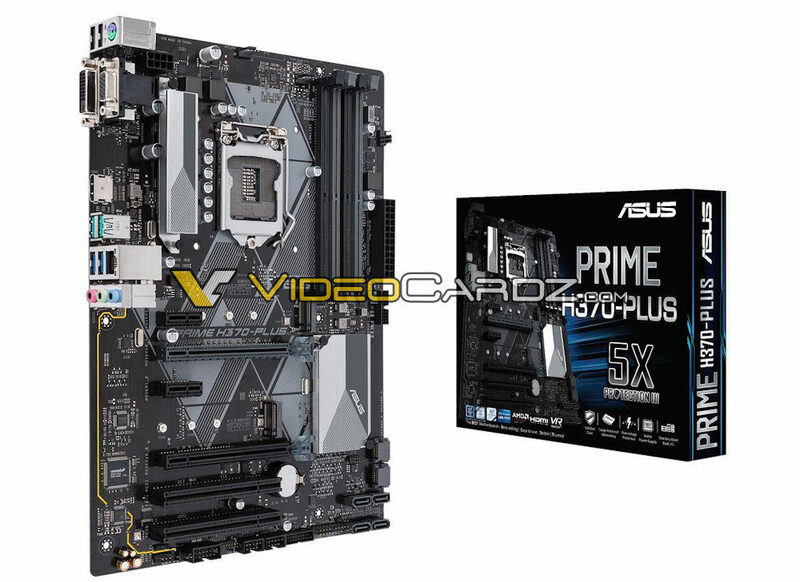 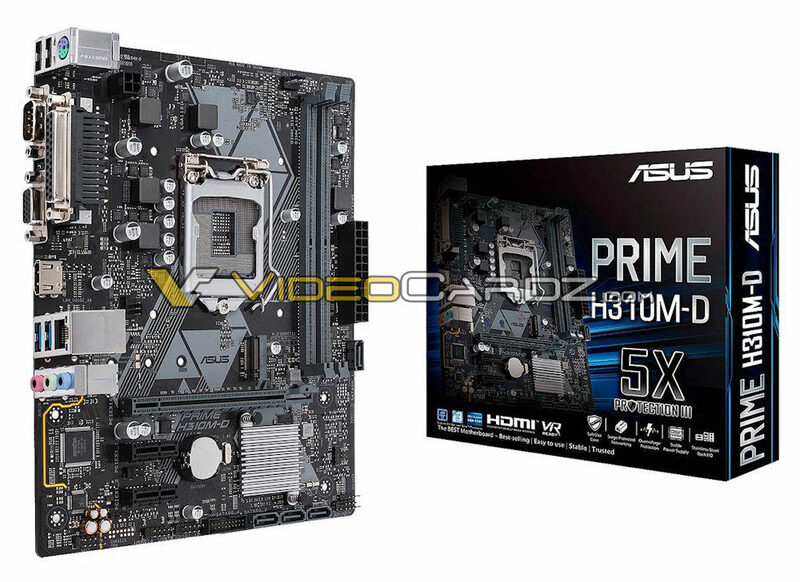 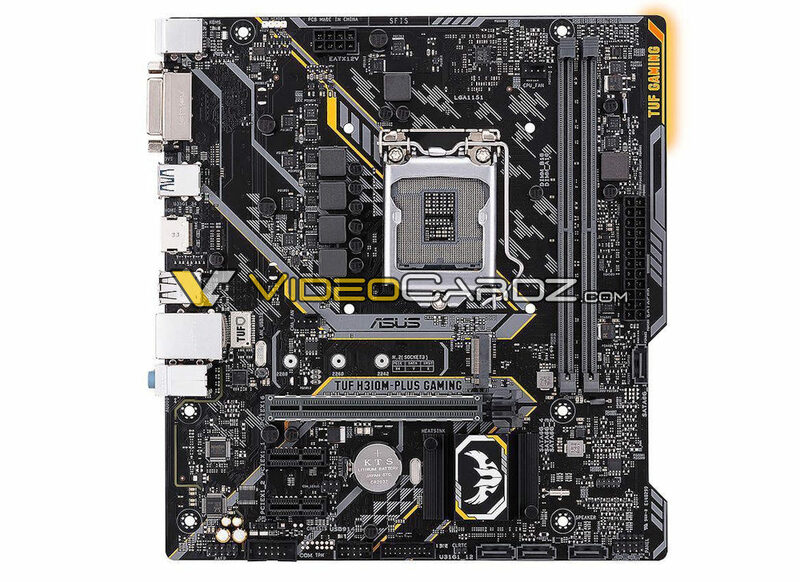 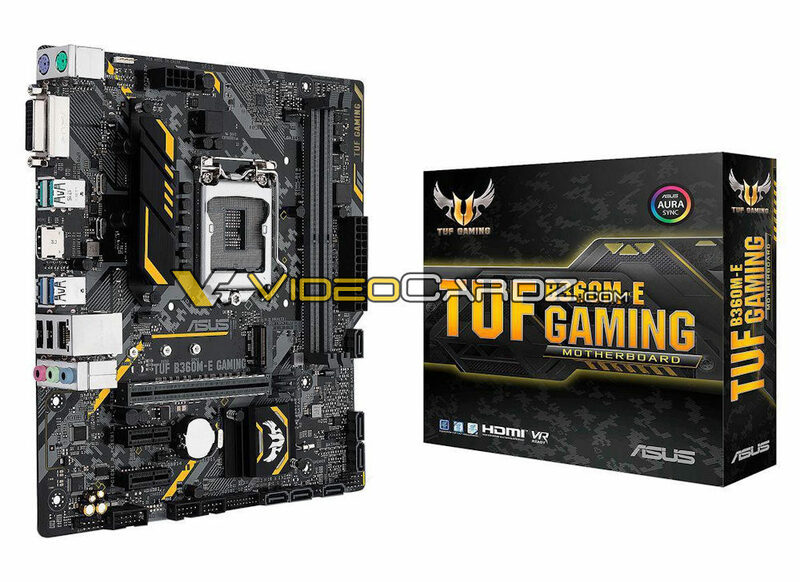 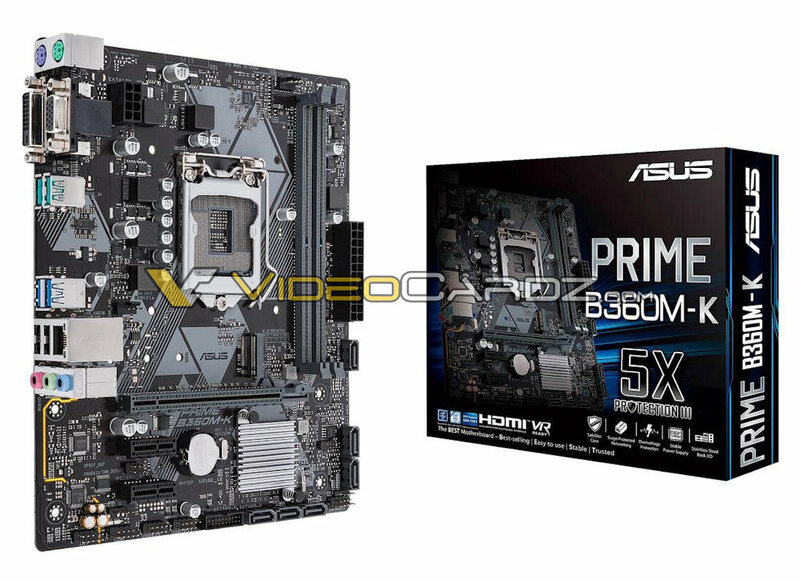 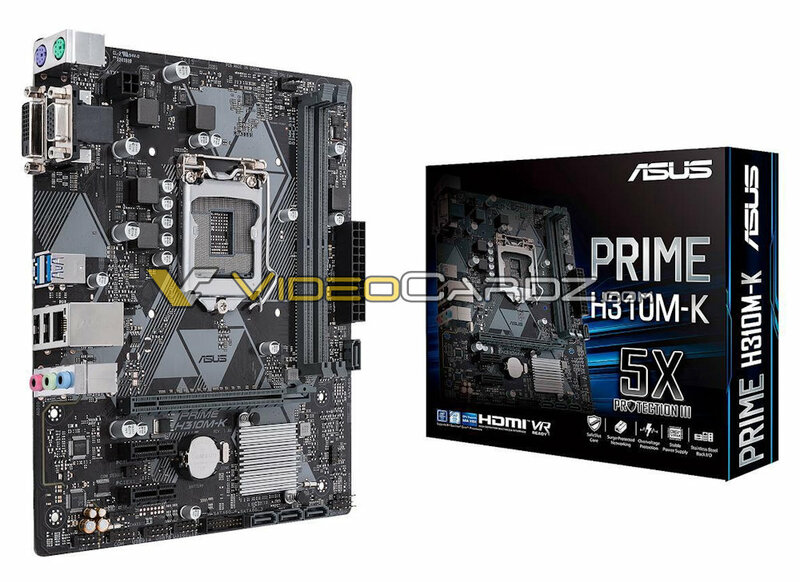 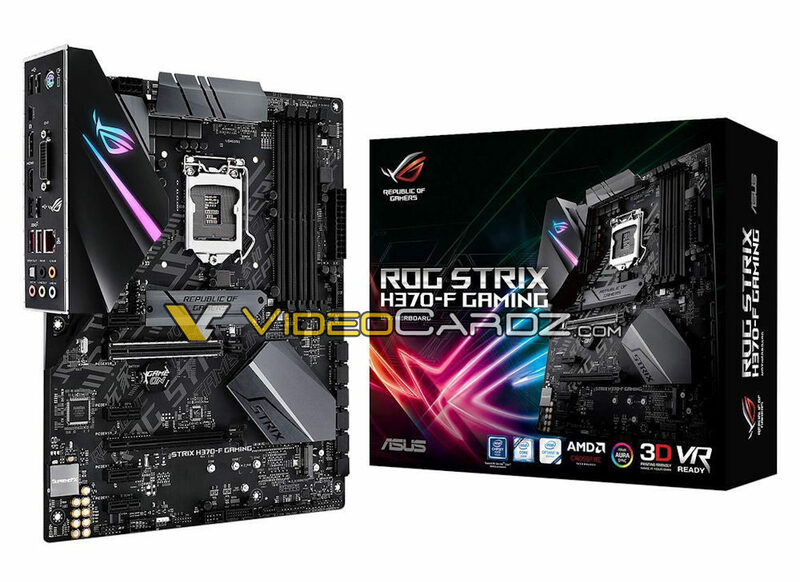 We’ve heard guys over at ASUS were not happy that we didn’t leak their motherboards yet. 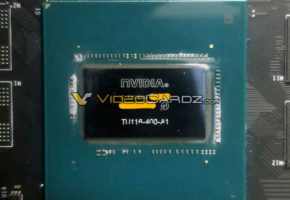 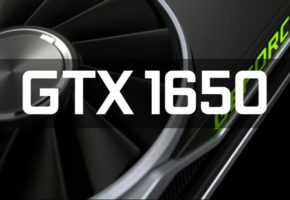 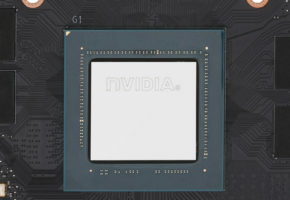 This is probably the highest-end mobo launching soon for CoffeeLake CPUs. 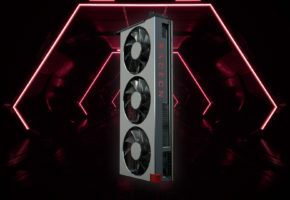 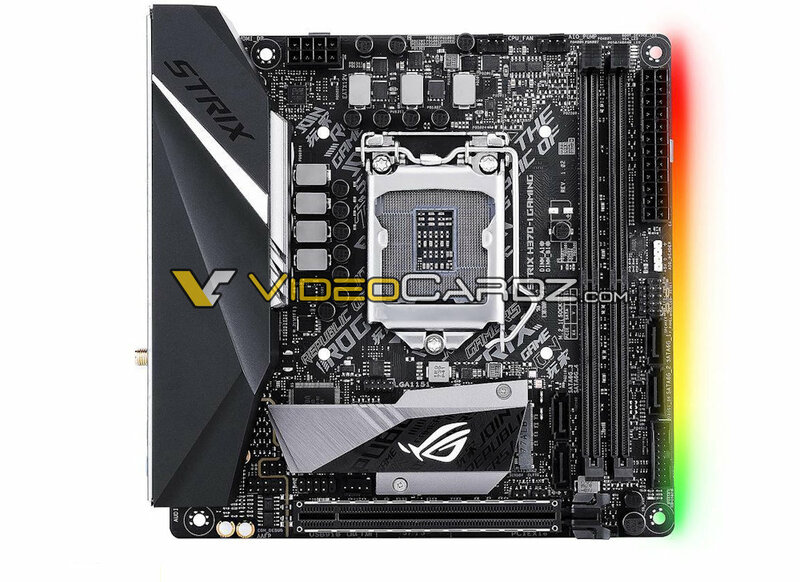 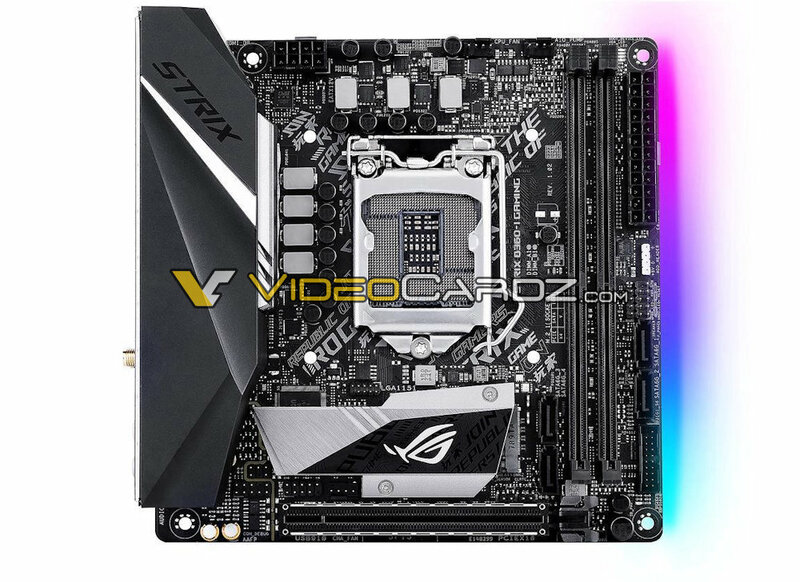 You can probably notice the striking similarity to STRIX X470-F, that we leaked yesterday. 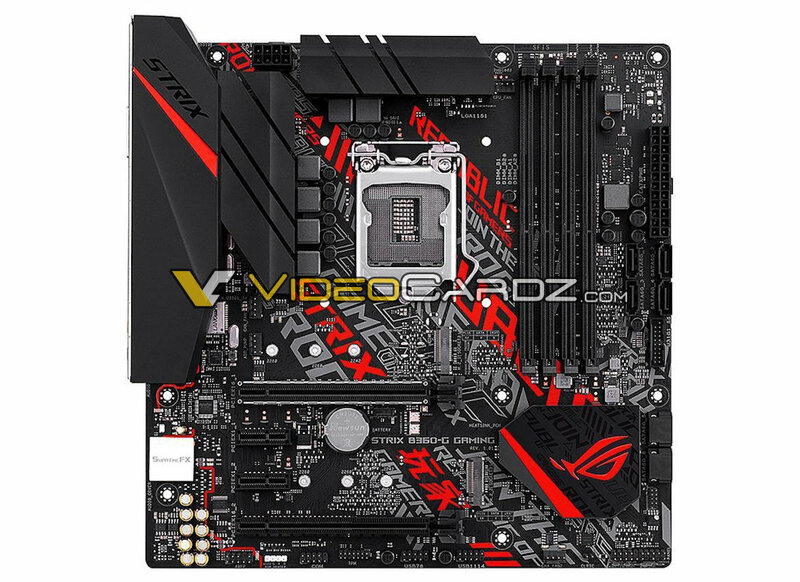 ASUS is basically refreshing the look of their STRIX series. 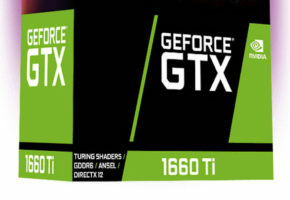 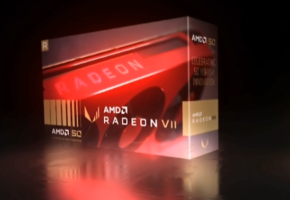 Look at the packaging… did someone say CrossFire is dead?